Owning a cattery could be the perfect way to combine your passion for pets and your aspirations of becoming your own boss. 25% of UK residents are cat owners with an estimated population of 11.1 million pet cats! And most cat owners are keen to find a reliable, secure cattery to check their feline friends into when they go away. Owning a cattery business can be a complete lifestyle change for many as it can seem like a dream to look after cats all day from the comfort of your own home. It is, however, an active occupation that requires a lot of time and care. All cattery businesses include a property within the sale, meaning the purchase price of a cattery for sale will not only reflect the business, but the property too. It’s a good idea to find how much similar houses in the area have sold for; this will then allow you to determine what proportion of the asking price is for the property, and what amount is the value of the business. When you’re looking to buy a cattery you should be fully aware of the pros and cons of running a home-based business. Some entrepreneurs enjoy the convenience of working and living from the same place, however, it can also be difficult to distinguish when your work day ends. 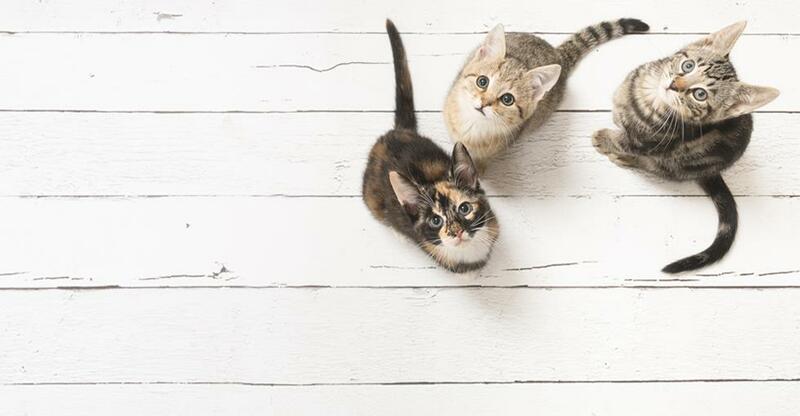 Owning a cattery can give business owners the chance to spend more time with family and offers a flexible work schedule, yet there is also a chance that you could miss daily social interactions with people outside of your home life. Finding the right location is an important step in the buying process as this will not only be where your business is based, but where you will be living too, so it’s important find a place that will suit your needs. Finding a cattery in a ‘semi-rural’ location is ideal; the property and acreage will be bigger compared to cattery sold in built-up areas. So, if you would like plenty of acherage in Kent i.e. The Garden of England, then this could be the right direction for you. Also remember that if your location is far away from a town or village, it may be too distant for clients to travel to. In an urban area, such as in London, it is likely that your neighbours will be very close by. There are therefore more likely to complain about the potential noise, smell or increased traffic caused by the cattery. So, make sure that your due diligence includes scouting the surrounding area to see if the business for sale has been encountering these issues. Again, find out what type of reputation the company has within the community, previous customers and online. The reputation of any care business should take first priority – including the care and health of animals. So, what are past customers saying about the business? What is the cleanliness of the cattery like and do the cats look happy? If you plan to overlook the overall care of the animals to make a reduced over, remember that you will be battling a bad reputation too, which can prove very difficult to recover from for catteries or any pet boarding services. Also check the correct planning permissions and licences are in place before making an offer on any pet-care business. As catteries require extensions such as conservatories or out-houses to be built, you must make sure that these were erected with full permission and not crossing onto any neighbouring land. Once you’re sure that you are ready to find your ideal cattery for sale, then take a look at what is on offer in the UK.